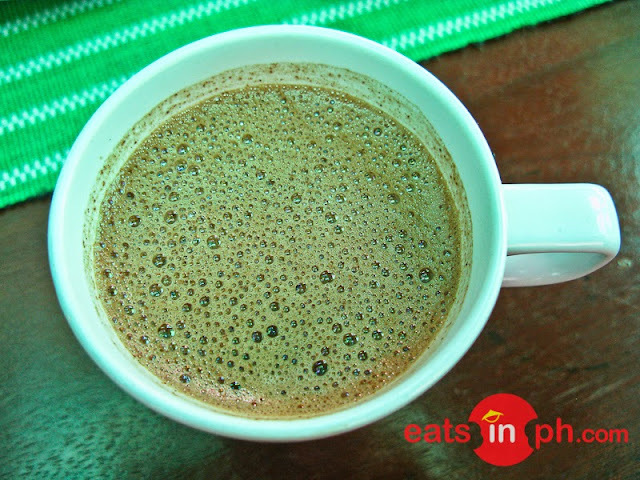 Made from local cacao beans, it's not too sweet, creamy and perfect for the cold Baguio weather. It also comes in other flavors such as orange, strawberry (Baguio Blend), cinnamon, choco mallows and almond. Visit Chocolate de Batirol at Camp John Hay and taste the richness and the bitterness of the chocolate flavor in every sip of their signature drinks!